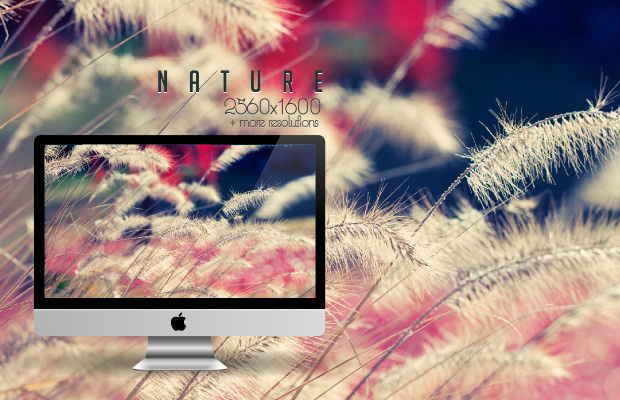 Yet another pack of nature desktop wallpaper good for widescreen, HD screen, fullscreen and iphone. This free picture of high grass is a great proposition for a new appearance of your desktop. Wallpaper is available in many resolutions: 2560×1600, 2560×1440, 1920×1200 (16:10), 1920×1080 (16:9) HD, 1680×1050, 1440×900, 1366×768, 640×1136 (iphone5), 640×960 (iphone4).